Cedar Bay Catering inside Central Cafe’ in the Town Square, has expanded their services to include delivery of lunches. The service is offered for Rural Retreat/Wytheville/Max Meadows/Fort Chiswell on Wednesday’s & Friday’s and Abingdon/Glade Spring/Chilhowie/Marion on Tuesday’s & Thursday’s. All meals are $8.00 with tax and includes a bottle water. Catering services for events … with everything from boxed lunches to party trays to full meals … is her specialty. 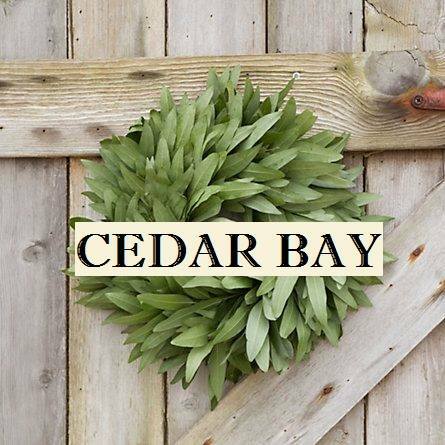 For more information, visit www.cedarbaycatering.com or call 276-389-8780.